Montclair is available in both fleuri (cross-cut) or Striato (vein-cut). 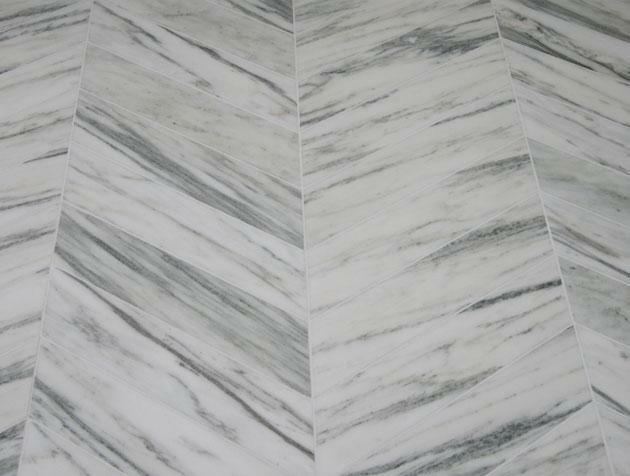 Montclair Striato is similar to the Italian Zembrino marble. Greenish to gray veins typically running diagonally or horizontally as with the Striato. Medium to heavy veining often used for book matching in fleuri cut. 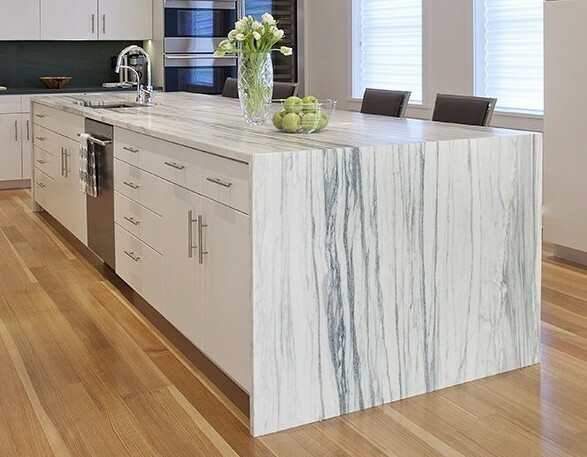 A beautiful and cost effective choice for kitchen countertops. Available in slabs 2cm, 3cm & 5cm as well as standard tiles from 12 x 12 up to 24 x 24.